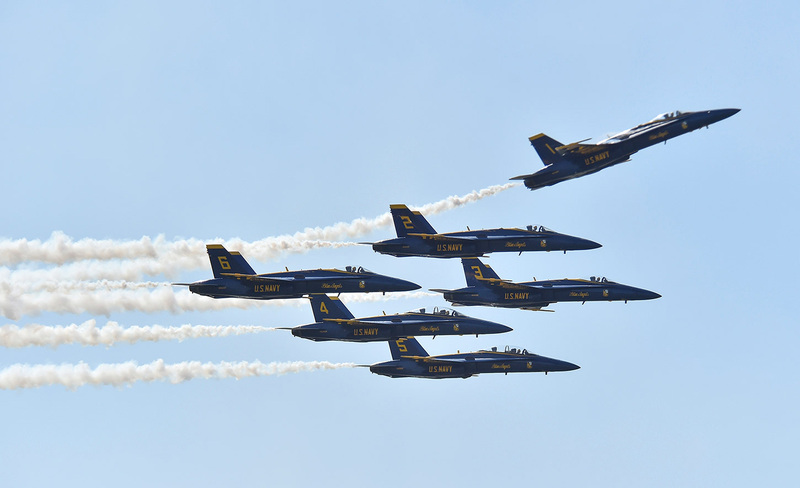 The Blue Angels, the United States Navy’s famed flight demonstration team, headlined the fourth biennial Vero Beach Air Show April 21-22 at the Vero Beach Regional Airport. 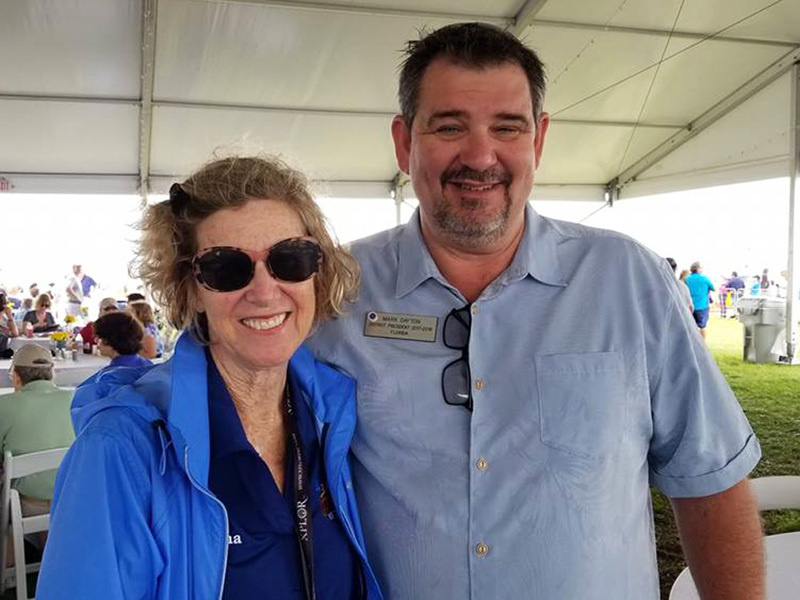 Proceeds from the show benefit Exchange Clubs of Indian River, the Treasure Coast, and Vero Beach and the local Veterans Council. Exchangites provided many volunteer hours to make the show a big success. Members of Exchange Club of Indian River are enthusiastic volunteers. 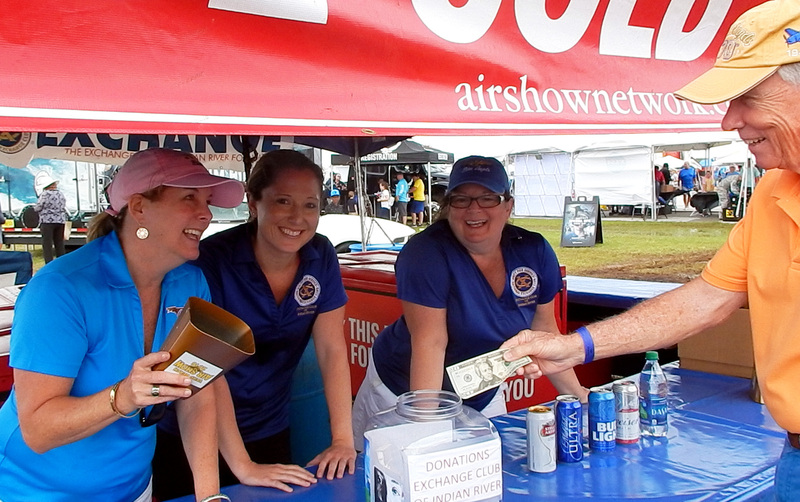 Nearly every member worked at least one shift at the 2018 air show, and several served in leadership positions. This event, held biennially, is a favorite with the community. Watch for details of the 2020 show which will be announced in early December.